Here Is Why the MINI Countryman Is Ideal for Cairo! Are you looking for a new car? Practicality and reliability are always a priority, especially in a city that is hustling and bustling with traffic jams. But, what about speed and luxury? How do you find a practical car that looks good and drives well? Why don’t you ask MINI? MINI has decided to launch different models of their cars, and aside from the smaller models, they have a big family car called the MINI Countryman, the vehicle set to redefine all your pre-existing opinions on MINIs. Its smart balance between fun and practicality will not only add memorable stories to your life, but also make driving through Cairo’s streets easier than ever before! 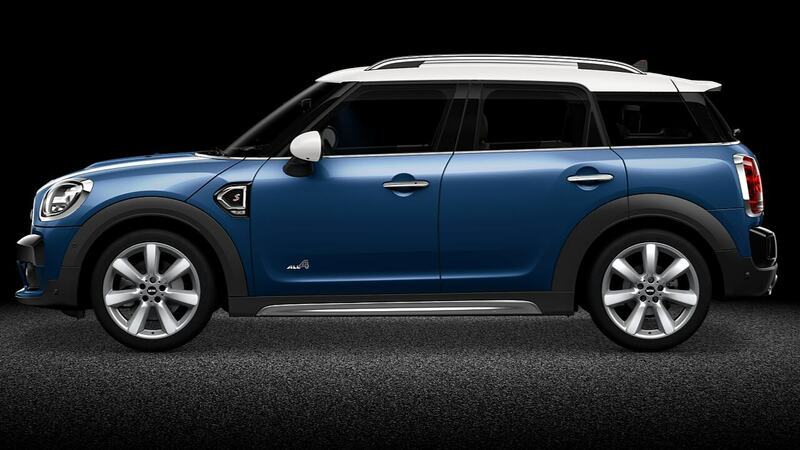 The Countryman is still a MINI in essence, but it comes with the practicality of a family car. Long trips with family and friends are no problem. You can put all the luggage you need inside the 450-litre boot space, while comfortably seating three people in the back. A high roof space and wide wheel base means you’ll have all the leg and head room you need, and with large windows all around, the car will feel even roomier than it is. If boot space beats leg room as a priority, you can slide the rear seats up to 13 cms and add a bit more room for your bags. 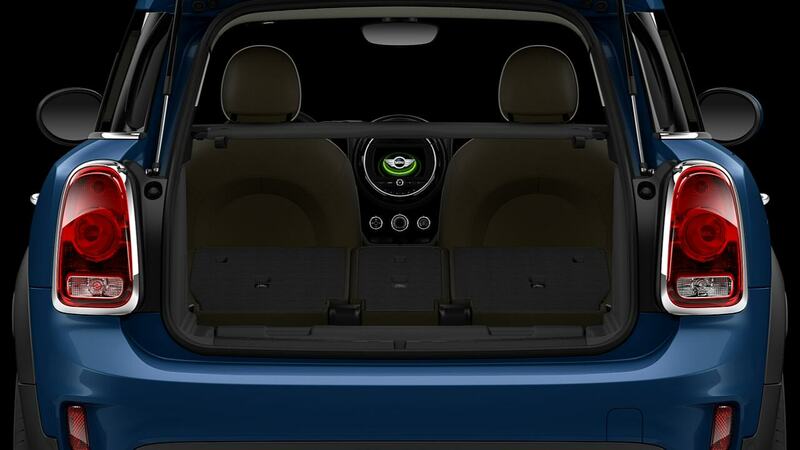 You can also fold down the rear seats completely for a whopping 1390-litres, or just fold the middle seat to accommodate longer objects and still have two passengers in the back. 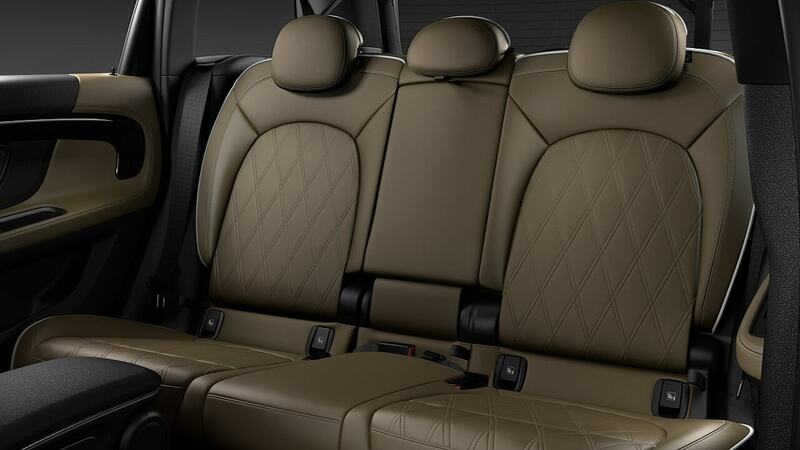 While Cairo’s streets are packed, your car will always be roomy and comfortable! As part of the BMW Group, the MINI will always be an Adventure car. 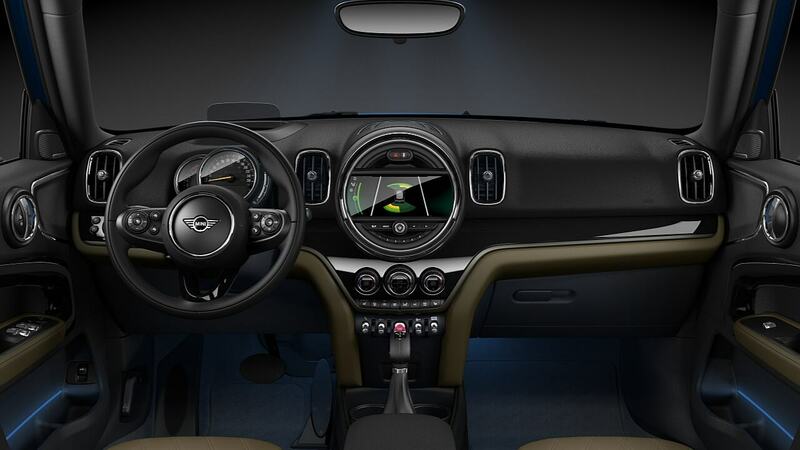 Just take a seat inside the Countryman and you’ll instantly feel the value of high-end materials, sport seats, and ingenious interior design. Replace your sad stories of driving in tightly-packed Egyptian roads, with tales of comfortable rides in a world of your own with the aid of the MINI Countryman. With all-round sensors and Parking Assistance, the ride will be much easier and safer. Bothered by the noise? Pull up the windows, turn on the automatic climate control, crank up the volume, and get transported to a world of your own creation. Illuminating lights, a panoramic sunroof, and the beautiful interior will give you the comfort of isolation, while allowing you to see the world around you. The compromise between adequate ground clearance and a low ride helps the Countryman glide effortlessly over the road bumps and potholes of our Cairo roads. Powered by a huge 136 HP engine (you can upgrade for even more), the Countryman accelerates to 100 km/h in just over 9 seconds, and has a maximum speed of over 200 km/h. Progressive steering with a powerful engine and precise brakes makes it handle sweetly, and give you the fun you would expect from a MINI. One of the cool features you can have in your Countryman is a picnic bench integrated into the boot space. Yes, you can simply park your car wherever you’d like, and sit back to enjoy the view. But what view you say? Well, being a larger MINI with stronger suspension, the car is ready for off-roading adventures; the computer system will even reward you for the kilometers you drive off-road. Don’t even worry about treading into unpaved territory. Did someone say road trip to Sahel? If MINIs are anything other than fun to drive, they are customisable almost to a fault. You can customise the colours of the exterior and interior, including mirror caps, and sporty lines across the car. There are many packages to choose from, and a number of optional features you can add. Everything you would want to alter is available for personalisation, so while you may see a lot of Countryman cars out there, you’ll know yours is still unique. 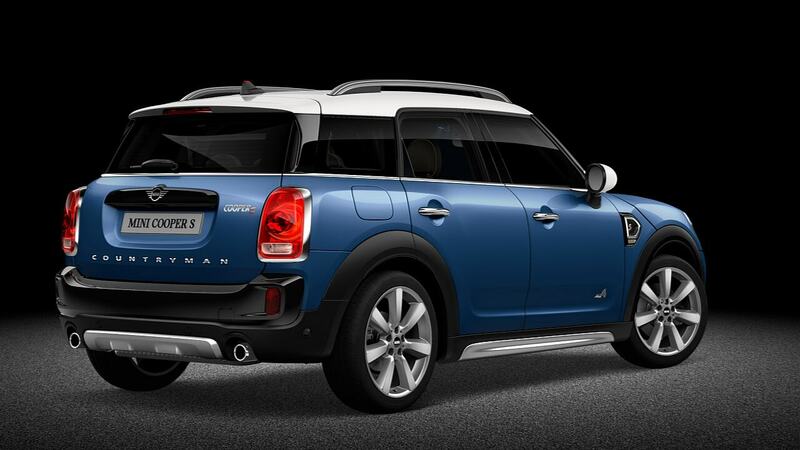 The MINI Countryman comes in 2 packages, the Salt Edition for 625,000 EGP, and the Chili Edition for 725,000 EGP. But don’t just take our word for it, hit the nearest MINI showroom to your location, ask about more details regarding the options and pricing, and more importantly, try it yourself. We promise you’ll get attached to it in no time.